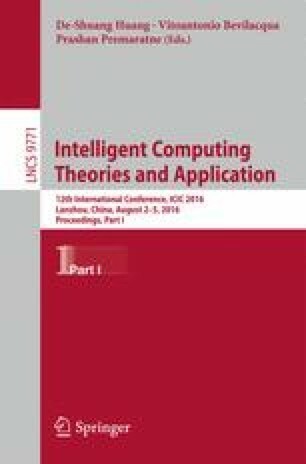 The paper proposes a kind of improved algorithm for context-aware recommender algorithm which is based on matrix factorization. The dot product of items and users is calculated for modeling the factors in paper. And then the average scores of items, different users-baseline and items-baseline on different contexts are added as users-items bias terms. Finally the evaluation scores as the recommender results for each items are the summation of users-items bias terms, interactions on items-contexts, users-contexts and users-items-contexts, and the dot products. The experimental results on test sets show that this improved algorithm has better accuracy of recommendation. This work is supported by the National Natural Science Foundation of China (60973140, 61170276, 61373135), The research project of Jiangsu Province (BY2013011), The Jiangsu provincial science and technology enterprises innovation fund project (BC2013027), the High-level Personnel Project Funding of Jiangsu Province Six Talents Peak and Jiangsu Province Blue Engineering Project. The major project of Jiangsu Province University Natural Science (12KJA520003).